A long time ago, Middle bought a pair of slippers resembling bear feet for a photo shoot. He's dug them out of a storage bin and has been wearing the hell out of them. This is humorous as Middle is extraordinarily dry and ironic. 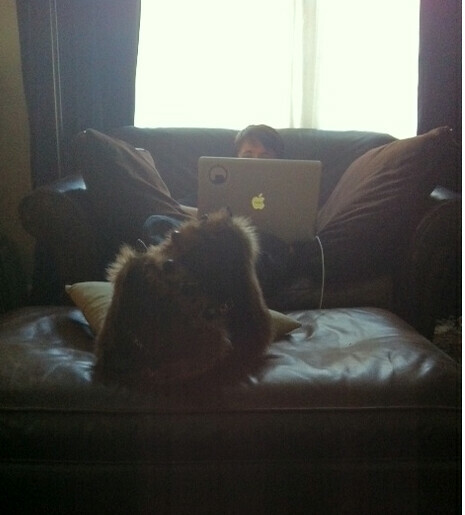 Burberry jeans, black tee shirt, bear feet. 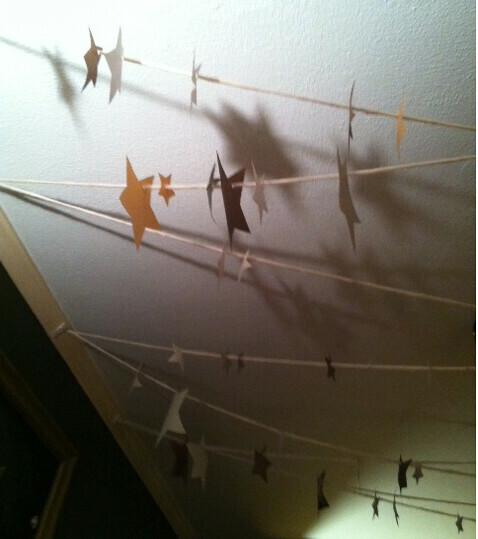 The decorations come down this weekend but I cannot bring myself to bring down the stars. 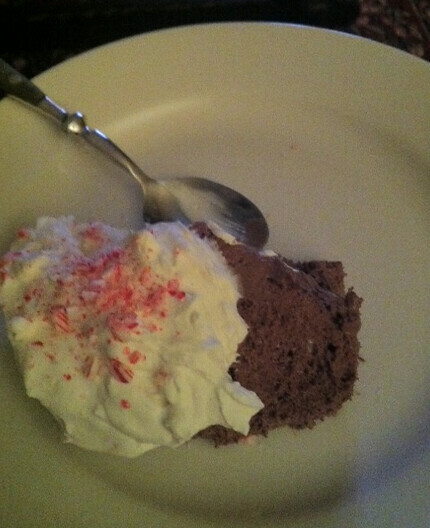 Some chocolate mousse for New Year's, with whipped cream and just a little peppermint. 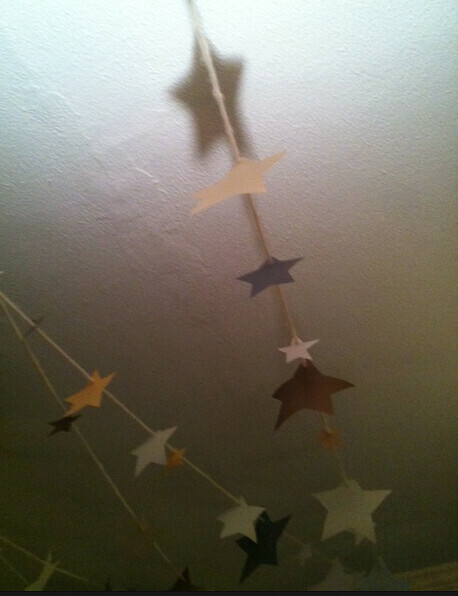 Oldest was especially proud of this find, for Middle. 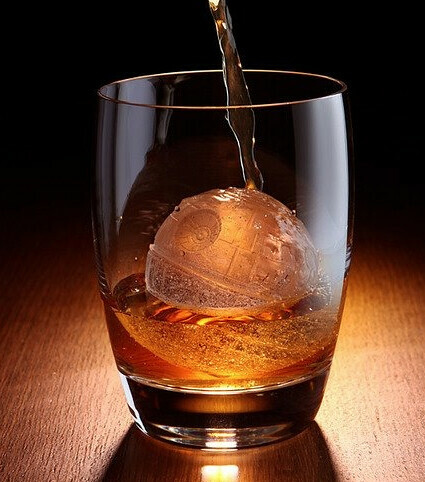 A Death Star ice cube mold. I am beginning my search for new eyeglasses. Can't see anymore. We are all well and back at work. 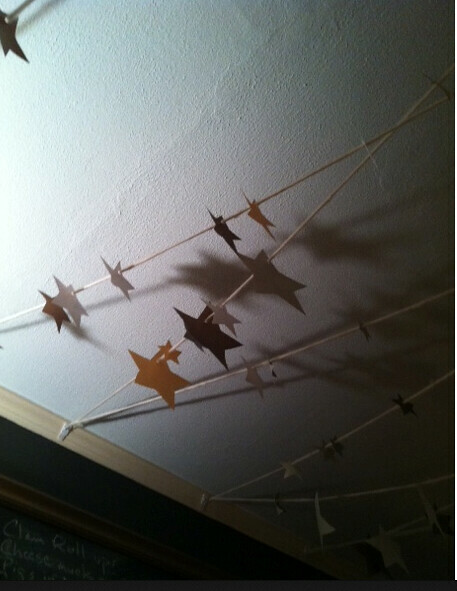 I am counting the days till February 8. That ice cube is making me want a whisky. Badly. Middle totally pulls that look off.